1. 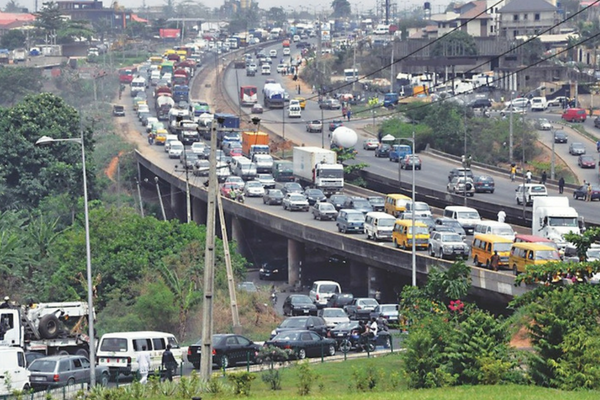 The Lagos–Ibadan Expressway is a 127.6-kilometre-long (79.3 miles) expressway. 2. The Expressway connects Ibadan, the capital of Oyo State and Lagos. 3. It is also the major route to the northern, southern and eastern parts of Nigeria. 4. The Lagos–Ibadan Expressway is the oldest in Nigeria. It was commissioned in August 1978 during the military administration of Major-General Olusegun Obasanjo. 5. This expressway is the busiest inter-state route in Nigeria and handles more than 250,000 Passenger Car Unit (PCU) daily and constitutes one of the largest road networks in Africa. 6. 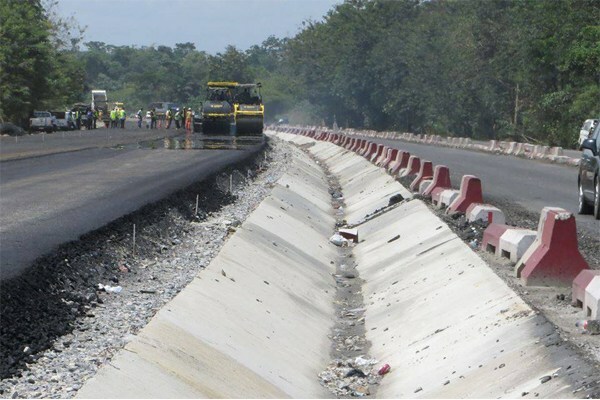 It is part of the Federal Roads Maintenance Agency(FERMA) projects, concerned with road improvement and connectivity between the States of Nigeria. 7. 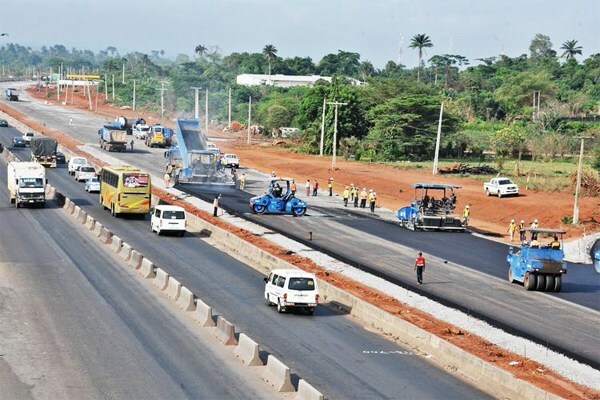 The reconstruction of the Lagos–Ibadan Expressway was flagged off on July 2013 by Goodluck Ebele Jonathan. 8. The contract was awarded to Julius Berger Nigeriaand Reynolds Construction Company Limited at a sum of 167 billion Naira, equivalent to $838,986,290. 9. Two sections of the expressway will be reconstructed and this includes Section I (Lagos to Sagamu Interchange) and section II (Sagamu Interchange to Ibadan). 10. The reconstruction of the road had 2017 as the initial completion date but it was later moved to end of 2018/early 2019 by the Mohammadu Buhari-led government as a result of the increase in scope of work.